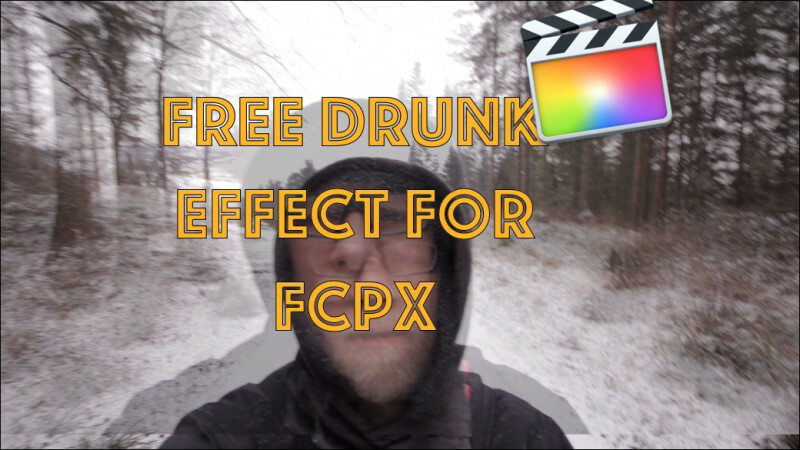 This Free Final Cut Effect Plugin creates a drunken look. I hope you enjoy it. please subscribe to youtube to help me continue with the freebees.